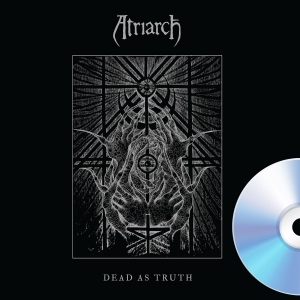 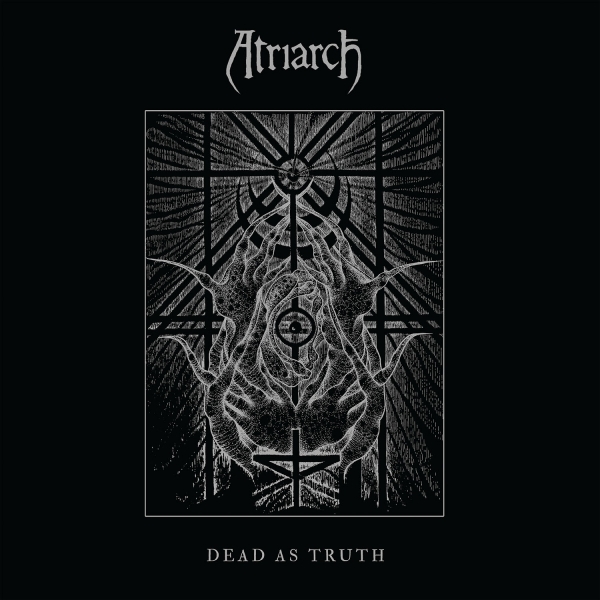 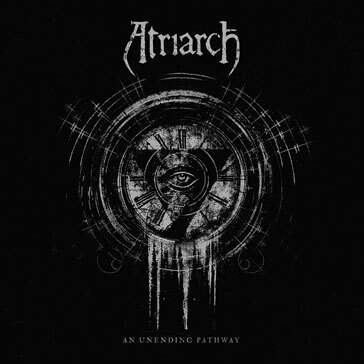 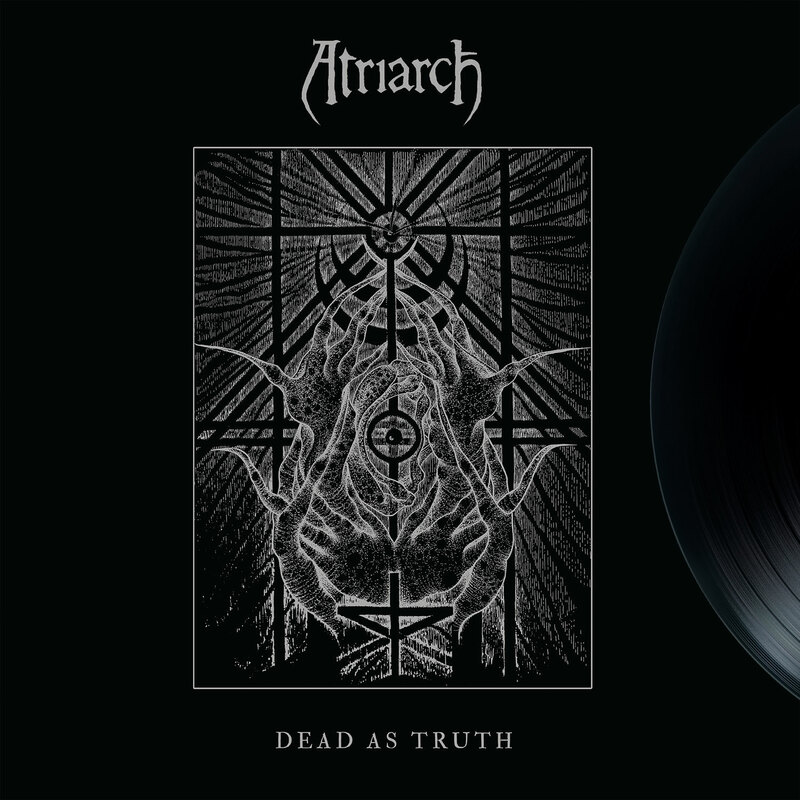 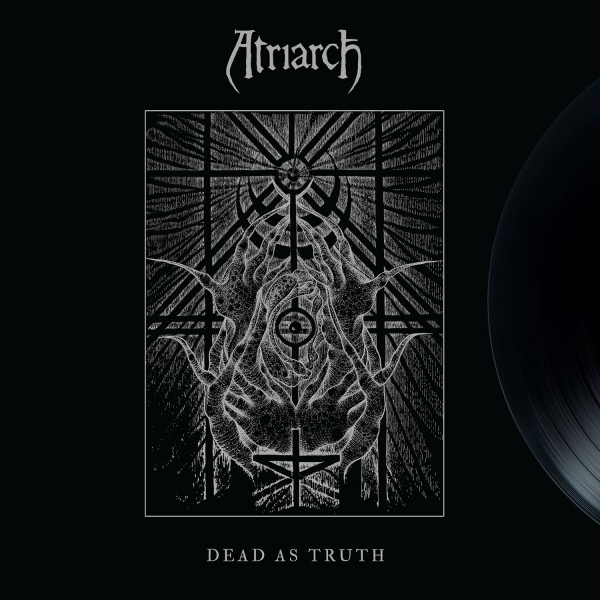 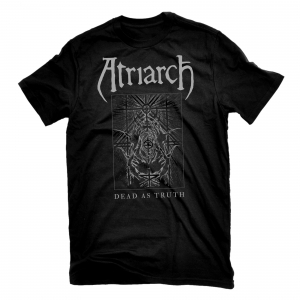 Atriarch Dead as Truth 12"
Ritualistic, apocalyptic noisemakers ATRIARCH are back with their fourth offering of mind-altering, doom-soaked, deathrock entitled Dead As Truth. 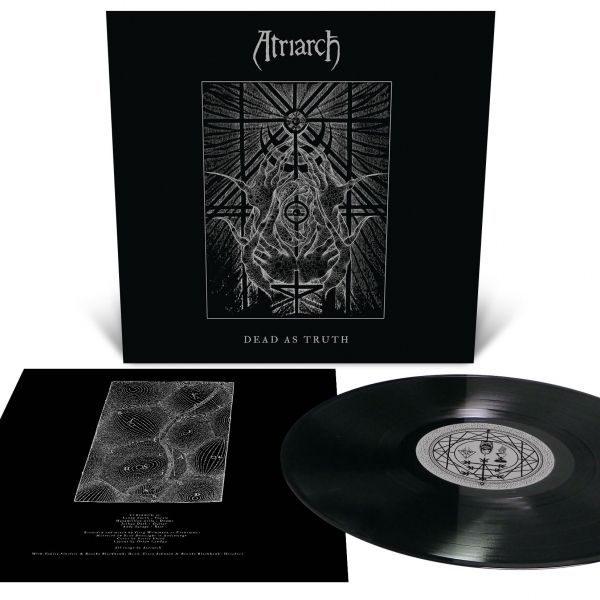 Recorded and mixed by Greg Wilkinson at Earhammer Studios (Om, Graves At Sea, Vhol) and featuring artwork by Stevie Floyd (YOB, Dark Castle), Dead As Truth sees ATRIARCH venture deeper into the blackened abyss with haunting incantations, exotic drones, and crushing aural experimentations that boldly embrace death's cold heart. 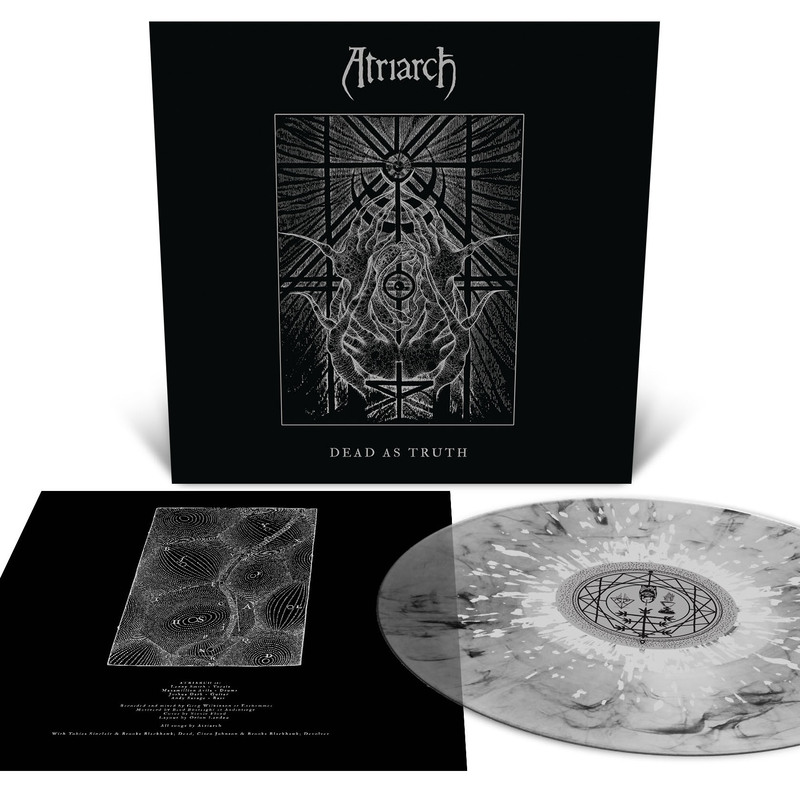 Fragments of post-punk, gothic doom, black metal, sludge, and noise complement the band's desolate universe and further supplement their most immediate and formidable release to date. ATRIARCH prescribe the order that there is but one truth and that is death.